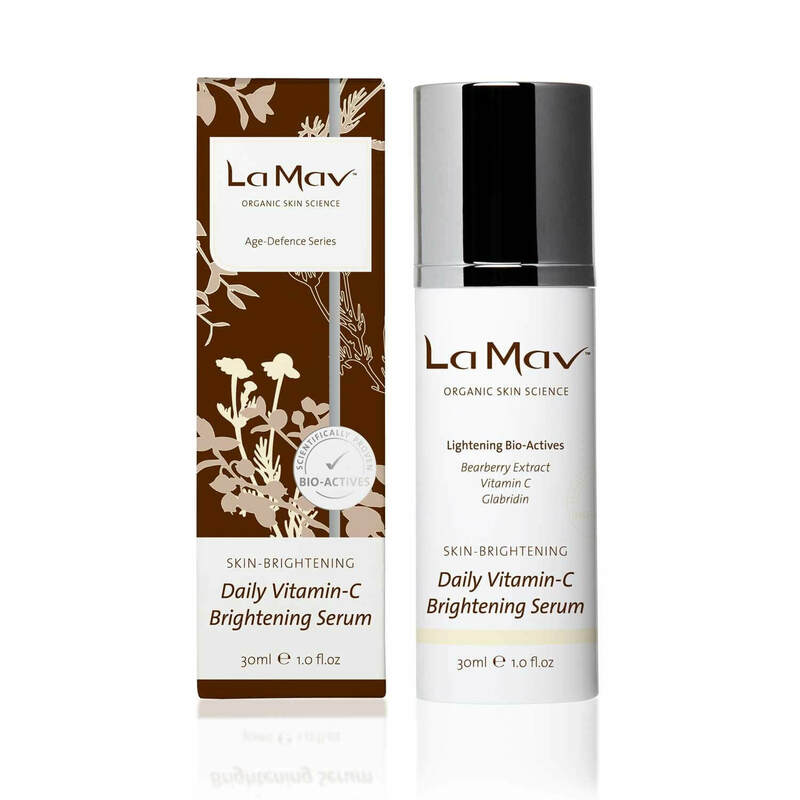 La Mav Daily Vitamin C Brightening Serum is highly concentrated Vitamin C Serum that improves skin’s clarity, boosts radiance and helps even skin discoloration and lifestyle damage. 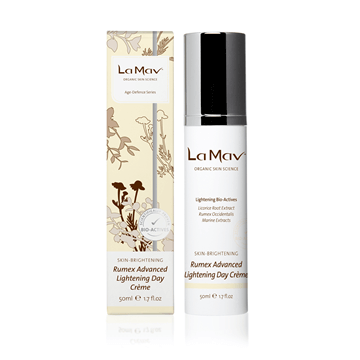 Formulated with effective plant extracts that have been shown to promote healthy, glowing and evenly toned skin. 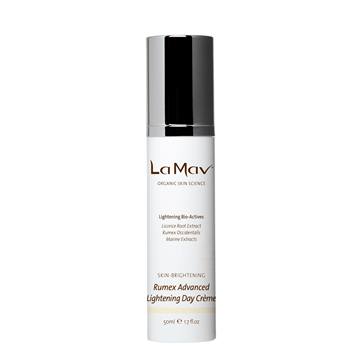 Use daily to help counter pigmentation while strengthening collagen and elastin for luminous and younger looking skin. 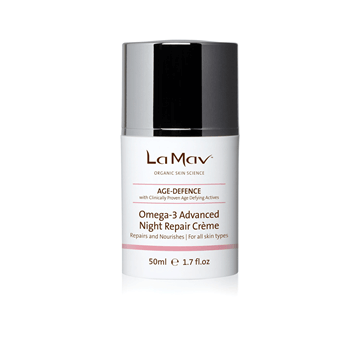 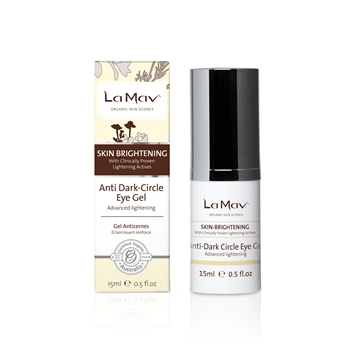 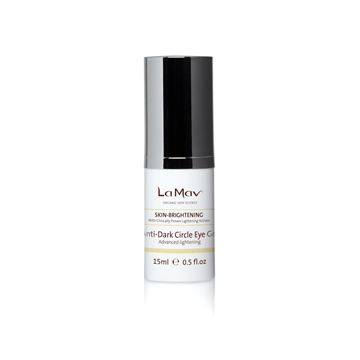 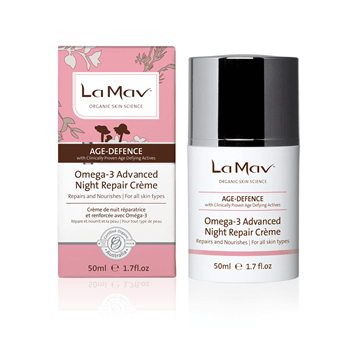 Suitable for all skin types and works synergistically with other La Mav products in the Skin Brightening range. 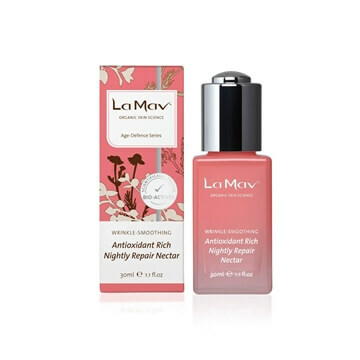 Aloe Vera Juice and Rose Distillate instantly revitalise tired skin delivering a refreshed, hydrated and healthy glow. 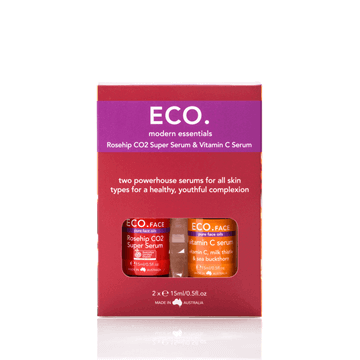 Natural Vitamin E and Jojoba seed oil protect the skin delivering long lasting anti-ageing benefits. 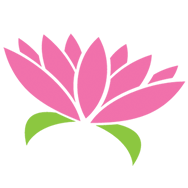 *Aloe Barbadensis (Aloe Vera) Leaf Juice, *Rosa Damascena (Rose) Flower Water, Sodium Ascorbyl Phosphate, *Glycerine, Glycerine, *Fucus Vesiculosis Extract, Xanthan Gum, Cetearyl Olivate, Glyceryl Caprylate, Sodium Stearoyl Lactylate, *Simmondsia Chinensis (Jojoba) Seed Oil, Sorbitan Olivate, Aqua, *Citrus Aurantium Dulcis (Orange) Oil, Acacia Senegal Gum, Sodium Anisate, Glycyrrhiza Glabra (Licorice) Root Extract, Rumex Occidentalis Extract, *Citrus Grandis (Grapefruit) Peel Oil.